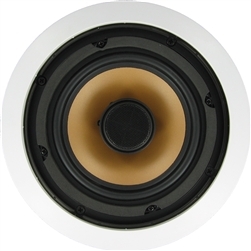 "Great all-around workhorse speakers. Most everyone I've played these for, love them." Average Rating: 5 of 5 Total Reviews: 42 Write a review.